India’s manufacturing sector has evolved from the initial phases of industrialization to liberalisation to the current phase of global competitiveness. Backed by competitive technology and talent, manufacturing companies are expanding fast into global markets. What’s more, India is expected to become the fifth largest manufacturing country by the end of 2020, with the government also setting a target of increasing the contribution of manufacturing output to 25% of GDP by 2025. That said, India still lags global giants like China, in terms of infrastructure and capabilities. Can India, with its traditional strengths in software services, address the huge gap in manufacturing efficiencies? Can Indian manufacturers take advantage of technologies such as IoT, Artificial Intelligence and Big Data and improve efficiencies to a new level? 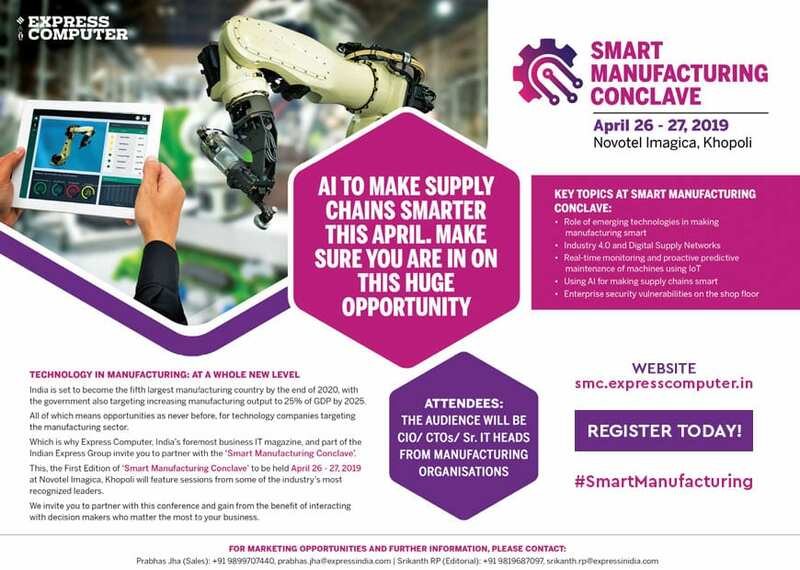 The First Edition of ‘Smart Manufacturing Conclave’ to be held April 26 – 27, 2019 at Novotel Imagica, Khopoli will feature sessions from some of the industry & most recognized leaders. The conference will focus on the latest insights, real world cases and emerging trends, to help CIOs and CTOs capitalise on this unprecedented opportunity to improve efficiency and scale.We invite you to take advantage of this opportunity to participate in this conference, and gain from the benefit of interacting with decision makers who matter the most to your business. 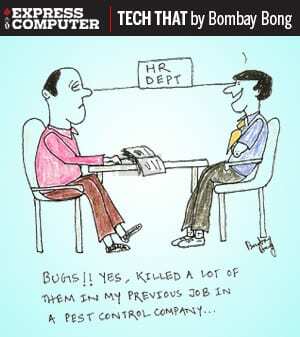 The Audience will be CIOs/CTOs/Senior IT Heads from Manufacturing organisations.